the ICO market boomed. But the successes of initial coin offerings were not without a glitch. 2018 recorded the largest funds lost to scams and failed projects since the blockchain had started. But why such a very high record? There is no other name to call it- a scam is a scam. When a project founder takes off with investor’s funds to go without a trace- It is a scam. The blockchain and cryptocurrency sphere is filled with investors that do not do their in-depth research before they invest in a project. After reading the vision paper of a project, they seem not to do deep research about the people behind the project. For example, there was a certain founder who had criminal records of embezzlements in the past. He started an ICO and people still invested, and the end was no fairer than the project being a scam- Whose fault? There are other projects where the LinkedIn profiles of the project team members are just created for that sake. This makes you question the authenticity of the project in question. This is a red flag, though not always, that a project is setting up to be a scam- the community should ask questions. These are just few cases of what caused a very high record of scam in 2018. There are few other scams that seemingly leave no red flags before their demise. It can be said that there is NO One in the cryptocurrency space that cannot fall victim of these unscrupulous people. The ICO model which gives absolute power to the project founder to have access to funds of investors. This allows them to quickly lose motivation and be tempted to take off with investors’ funds. 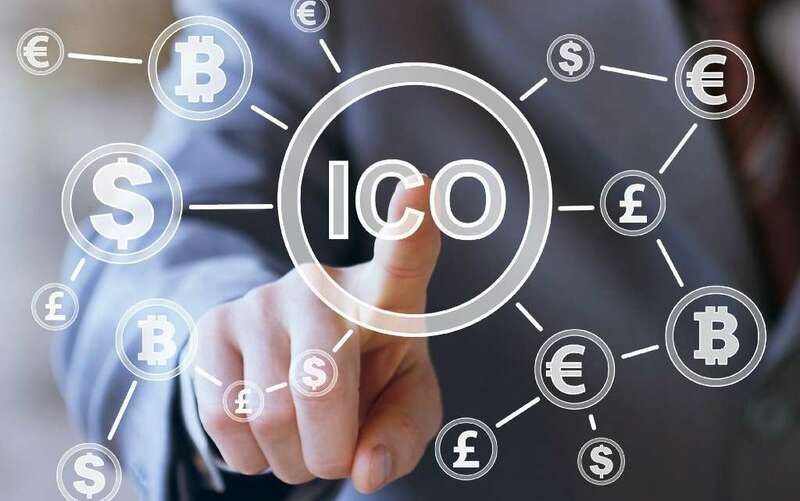 ICOVOtook note of this and decided that the investors should take an active part in the development of a project. This thus give them power through the DAICO model to determine how much is released to the team per time. Terawatt is also running the Decentralized Autonomous Organization (DAO) model in its vision. Many ICOs were cracked down by SEC for non-compliance to laws. It became open that many projects do not have the faintest idea of what to do to comply with the law. This made many projects launched outside the jurisdiction of the SEC to exclude the contribution of US investors. Governments of some states also banned the use of cryptocurrencies while others remained indifferent. What are the trends now and What do investors Desire to see in the Cryptospace? Investors wish to mitigate against scams and failures by investing in tokens which are backed by a physical asset. Security Token Offerings (STO) are Decentralized IPO. In the traditional stocks market, investments are seen as a share of an underlying asset. Certificates are given to investors of the shares. STO differs in that certificates of ownership are recorded on the blockchain and distributed as tokens to investors. Tokens issued from a STO are subject to changes in price according to market conditions. STOs are also regulated, therefore they must comply with the laws through SEC. MOBU sees a critical flaw in the STO market- Compliance to laws which has made developers and projects to stay away from STO. It wishes to help projects that want to launch an STO to be run in compliance with the SEC laws. Through the MOB20 protocol, tokens can be created to follow the security token standard. MOBU has tools to help projects launch an SEC compliant securities on the blockchain. Many projects which want to accept cryptocurrency as a means of payment wish are afraid of doing so for the fluctuations in market prices. This may mean a big loss for them in some cases. Stable coins are launched to be backed by fiat currencies or commodities that rarely changes in price like diamond. There are USDT, NGNT, USDC, etc. which are backed by fiat currencies. DIAMCOIN is launching its own stable coin which is to be backed by diamond because it rarely changes it price. Diamcoin has recently announced that it is locking away diamond worth $150million to back it tokens. To some, the ICO bubble is over. There are no products to keep investors at rest about the project, all they have is the vision paper and believe. Investors want to see the proof of seriousness in projects first before they invest- a working product. Projects like The Currency Analytics (TCA) did not run any ICO, it has a working product – THE REAL news, visible to all. It has gained the attention and respect of its community owin to its achievements in a short while for a project without an ICO. It is tradeable in multiple crypto exchanges like P2PB2B, LAtoken, Exrate, LocalTrade, etc. TCAT, The Currency Analytics Token has recently listed on Coinmarketcap. The project team is always working behind the scene to bring more REAL, up to date and authentic news for the benefits of its readers. Despite the drawback, there are ICO projects which are genuinely working to give their community a working product and market to proof their Genuity. All it takes is for investors to perform their due diligence and in-depth investigation before they invest, real projects will not be afraid to give an explicit and genuine answer to questions raised by investors.